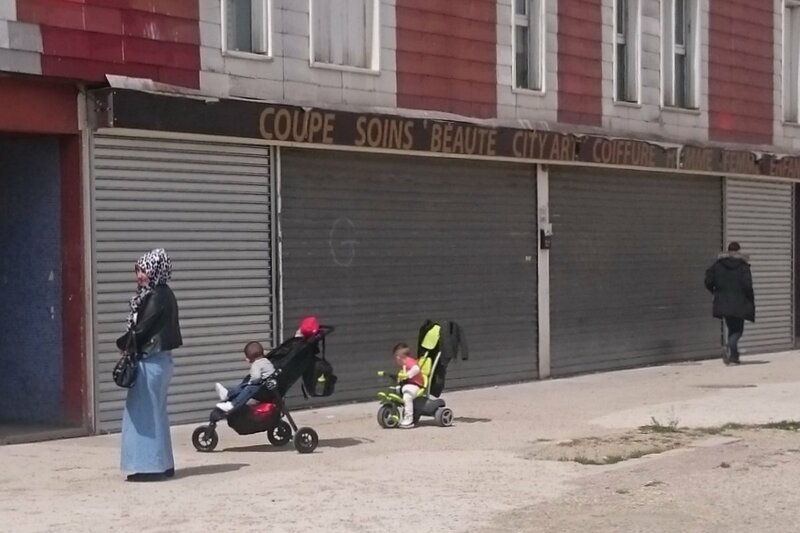 Social tensions in France are particularly affecting the suburbs. Grigny, home of Cité ‘La Grande Borne’, one of Favas.net’s primary cases, was also reached by the so-called yellow vests crisis. This month, Grigny witnessed the first meeting for the “great national debate”. The sociology of Grigny became evident. Two very different priorities are faced by local communities like La Grande Borne – in the words of a local newspaper: ‘the end of the world and the end of the month’.